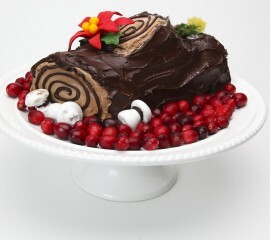 The perfect Yule Log Cake! 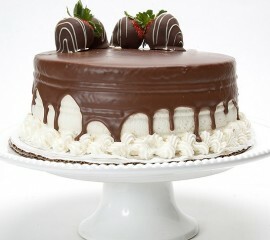 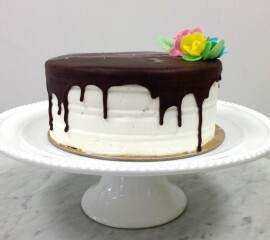 Vanilla cake layered with vanilla fudge mousse. 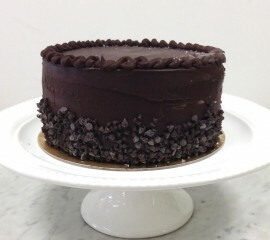 Decorated with rich dark chocolate devastation topping and powdered sugar. 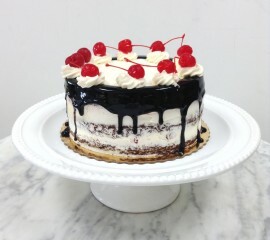 A chocolate cake filled with chocolate and cappuccino ice cream. 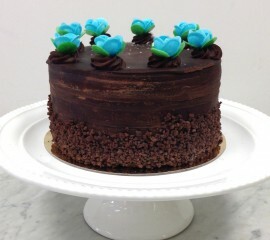 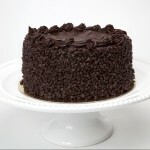 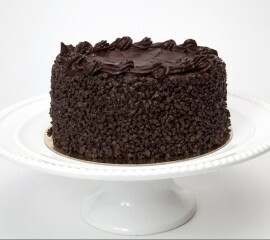 Topped with our rich chocolate ganache, chocolate crunchies and wafer flowers. 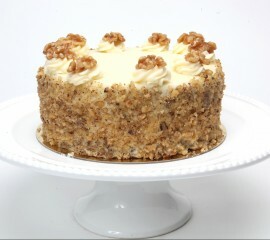 My Carrot Cake is made with pineapple, carrots, coconut and walnut for taste! 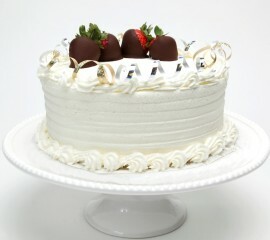 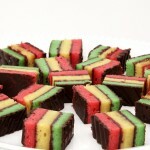 Filled with a cream cheese icing inside and out. 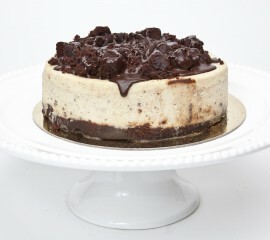 A layer of chocolate chip cookie and brownie cake layered with vanilla ice cream and chocolate covered crunchies. 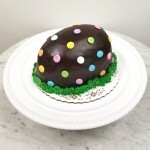 Covered in chocolate ganache and chocolate chips.